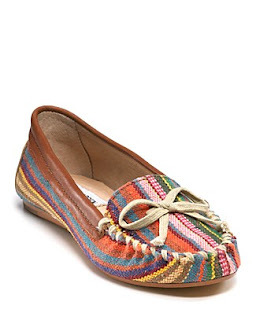 So, I really need new summer shoes but I CAN'T buy any because we are moving out soon and have to save !! On a good note, I just got a pedicure and I love the color. It's called Smooth Sailing by Essie.